Spending £2.75 million on a car that won’t be road legal. We know what you’re thinking, you’d be a fool to… But, what if we tell you it’s a recreation of the most instantly recognised car of all time? 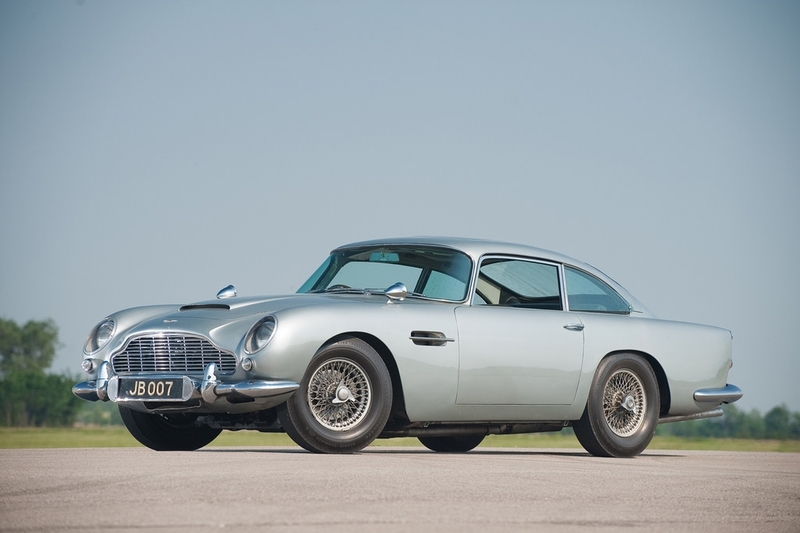 James Bond’s Aston Martin DB5, complete with 007 Q-branch gadgets. Yes, a revolving number plate included. Aston Martin and EON Productions have announced the production of 25 authentic replicas of the Aston Martin DB5 from Goldfinger DB5. Built at Aston Martin Works, Newport Pagnell – the original home of the DB5, they have been scheduled to be delivered to first customers in 2020. Since he rolled onto our screens in an iconic Aston Martin DB5, many motorists have fantasised of replicating James Bond using an ejector seat on irritating passengers. A small group of the world’s wealthiest James Bond fans will come close to playing out this fantasy in return for being left £2.75m (plus local taxes) lighter. That’s £3.3m in the UK – despite not being road legal. This is, in fact, a dream car that will only come true in 2020, but if you want your own piece of 007 history, Hippo Prestige can put you in the driving seat of our Aston Martin models we currently have in stock. To find out more about this elite vehicle, call Hippo Prestige on 01254 916450, email info@hippomotorgroup.co.uk or pop into our Blackburn showroom today!